The U.S. Supreme Court has issued the long-awaited ruling in South Dakota vs. Wayfair , which eliminates the physical presence requirement for sales tax. 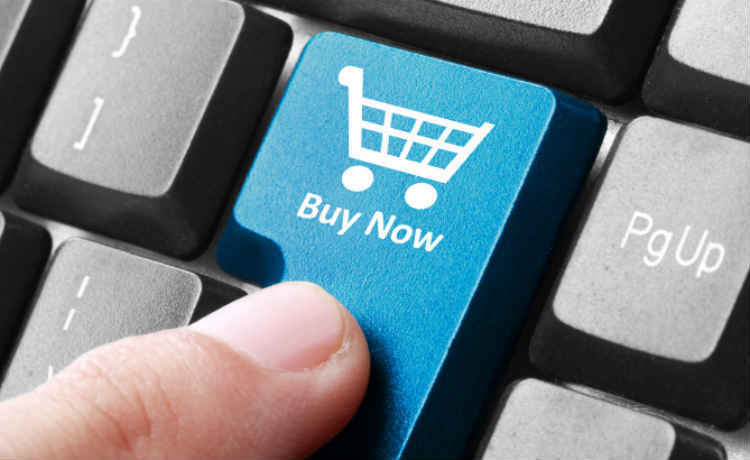 Up until now, based on the Supreme Court ruling 26 years ago in Quill vs. North Dakota, retailers only needed to collect sales tax in states where they had a “physical presence.” Many online sellers have been relying on this ruling and have not been collecting sales tax from internet sales when they have no physical presence in the state of the buyer. The increase of online sales has put a lot of pressure on states who have been losing out on large sums of sales tax revenue as well as brick and mortar retailers who are required to charge sales tax while their online competitors are not. Many states have thus been agitating for the Supreme Court to revisit Quill and in 2015 the Supreme Court essentially asked for a case in which to do so. South Dakota, which has no income tax and relies heavily on sales tax as a source of revenue, passed a law in 2016 requiring sellers to collect sales tax even though they have no physical presence in the state. This law was challenged by retailer Wayfair, and was brought before the Supreme Court in April 2018. On June 21, 2018, the Supreme Court ruled that sales alone can create substantial nexus in a state, even if a company does not have any physical presence in the state (i.e. sales via the internet). This ruling was issued with regard to the South Dakota legislation which determined that $100,000 of sales or 200 transactions in the state constitutes substantial economic nexus. The elimination of the physical presence nexus standard makes this ruling relevant to all remote retailers who have sales in the states, including foreign entities. Definition of substantial nexus: Several states have already passed their own economic nexus standards and we presume many more will follow and pass legislation in the coming weeks. We expect that states will enact legislation to align their substantial nexus thresholds to the South Dakota vs. Wayfair opinion. However, as this decision ruled that the South Dakota statute was considered substantial nexus, but did not clearly define the parameters of substantial nexus, some states may attempt to pass legislation with lower thresholds as well. Undue burden: it is clear from the decision that the Court is concerned about potential undue burdens that state tax systems may impose on businesses, particularly small businesses. The Court appears to have concluded that South Dakota’s imposition does not create undue burden on taxpayers, due largely to South Dakota’s participation in the Streamlined Sales and Use Tax Agreement, threshold and lack of retroactive collection. It is unclear, however, whether other states’ tax systems would satisfy these requirements. Retroactive collection: Can a state constitutionally impose a retroactive application of the tax collection/remittance responsibilities? Because the South Dakota statute did not attempt retroactivity, Wayfair provides no clear answer. It remains to be seen whether other states will attempt to impose the substantial nexus statute retroactively. These are some of the issues that arise as a result of the recent ruling. Please contact your tax preparer to better understand how this decision will affect your business and to determine an appropriate plan of action for your company.